Tonight at 10/9c on NBC, watch the season three finale of Chicago Fire, as Boden tries to unite the divided squad, Severide questions his own judgment, and Dawson receives life-changing news. A gas leak divides the squads on the Chicago Fire season finale, Tuesday at 10/9c on NBC. 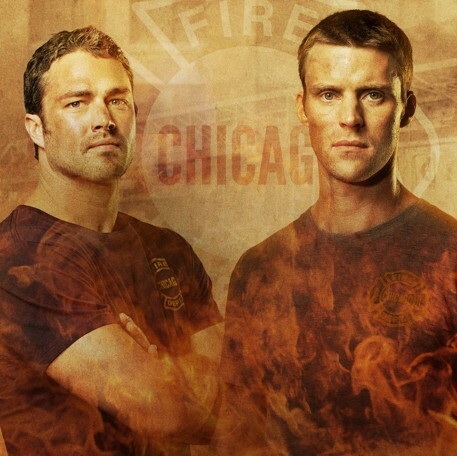 Boden unites the squad on the Chicago Fire season finale, Tuesday at 10/9c on NBC.